Chairman Matt Hartle called the Board of Trustees Meeting to order at 7:30 a.m. in the Creston School Library with the following members present: Austin Hughes, Nancy Keeton and Julie Tikka. Also in attendance were: Tami Ward – Principal, Tammy Bartos – District Clerk, Jack Eggensperger – County Superintendent, JoAnna Massie – trustee designate to be, Jen Johnson – 2nd grade Teacher and Melissa Potts – 1st grade teacher. Minutes: Julie Tikka moved and Nancy Keeton seconded to approve the minutes of the 7 September 2017 meeting. Motion passed unanimously. Clerk – Tammy Bartos presented report. Statement of Expenditure for October was presented. A letter from MTPEC to Superintendent Arntzen was referenced regarding possible further budget cuts. Jack Eggensperger stated he does not anticipate any further cuts to school districts. All board members have been signed up for MTSBA MTSUIP 2017 Back-to-School Legal Primer video workshop available for viewing 6 October – 10 October. Principal – Tami Ward presented report. Student Enrollment is currently 87. We are being audited for our Title I and II programs and funds. Options for improving our Internet connection are being explored. Building Maintenance: trees have been trimmed and lots of odds and ends fixed around the school. 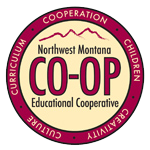 Northwest Educational Cooperative: This year we will do a science curriculum review. Crossroads: The K-2 program is up and running. Special Education Cooperative: next meeting is set for October 26th. Safety/Playground: new slide has been installed; benches to be replaced; estimates for a new keypad entry system for the 2nd and 3rd grade building are being done; teachers and staff met to practice lockdown drills; we are working with the Sheriff’s Department to set up intruder training for the staff. 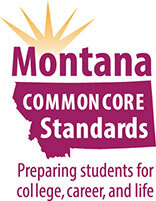 Smarter Balanced Scores: our school placed fourth in the State for ELA and math. Mindset for Learning: focus this month is persistence. 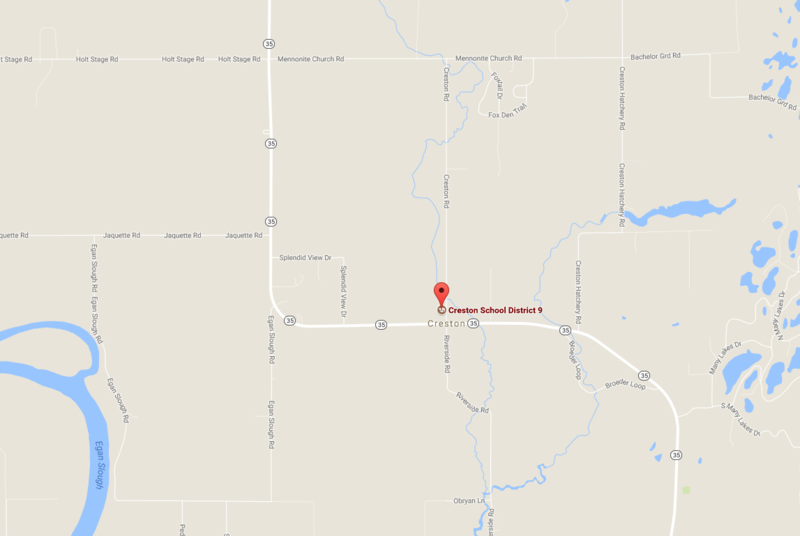 Staff – Jen Johnson, 2nd grade teacher reported. Teachers are planning upcoming field trips to enhance learning including Skype Virtual Field trips. Combined art classes are starting off successful. Safety – Tami Ward reported in her Principal report. Asbestos Inspection Report form was distributed and reviewed. No significant changes since our last inspection. Alarm System Call List Update: An update to our alarm response call list was passed around. 2015-2016 Audit Report: Tammy Bartos reported that she and auditor are working on finalizing reports and adjustments. The official report will be available at the next board meeting. Policies: In order to include the soon to be new trustee in all action items, Board Chair Matt Hartle moved the policy item to after the appointment of a new trustee. Nancy Keeton moved and Julie Tikka seconded to declare a vacant trustee position due to Jeff Sullivan moving out of the district and to fill the vacancy by appointment. Motion passed unanimously. Julie Tikka moved and Nancy Keeton seconded to approve the appointment of JoAnna Massie as trustee. Motion passed unanimously. Nancy Keeton moved and Julie Tikka seconded to approve policy 3431 STUDENTS – Emergency Treatment as presented. Motion passed unanimously. Pasture Lease Agreement – discussion only, tabled until next month. Austin Hughes moved and Julie Tikka seconded to approve the Make-up Days as presented – June 8th will be a full day, June 11th will be added to the school calendar as a full day and June 12th will be added to the calendar as an early out at 1:30 p.m. Motion passed unanimously. Julie Tikka moved and Nancy Keeton seconded to approve the resolution to not reschedule one pupil-instruction day because of an unforeseen emergency (per MCA 20-9-806). Motion passed unanimously. Nancy Keeton moved and Julie Tikka seconded to approve hiring substitutes from the County Superintendent of Schools list for school year 2017-2018. Motion passed unanimously. Austin Hughes moved and Nancy Keeton seconded to waive the fee for occasional bus riders – occasional defined as no more than once a month. Motion passed unanimously. Julie Tikka moved and JoAnna Massie seconded to approve the transportation contract as presented. Motion passed unanimously. Nancy Keeton moved and JoAnna Massie seconded to acknowledge receipt of the attendance agreements for students living in the Creston School District and attending elsewhere. Motion passed unanimously. Julie Tikka moved and Nancy Keeton seconded to approve the attendance agreement of a student choosing Creston School District as district of placement. Motion passed unanimously. Gym & School Grounds use request(s) – nil. Payroll/Substitutes/Claims: The Board approved all claims for August & October 2017. Meeting adjourned at 8:34 a.m.